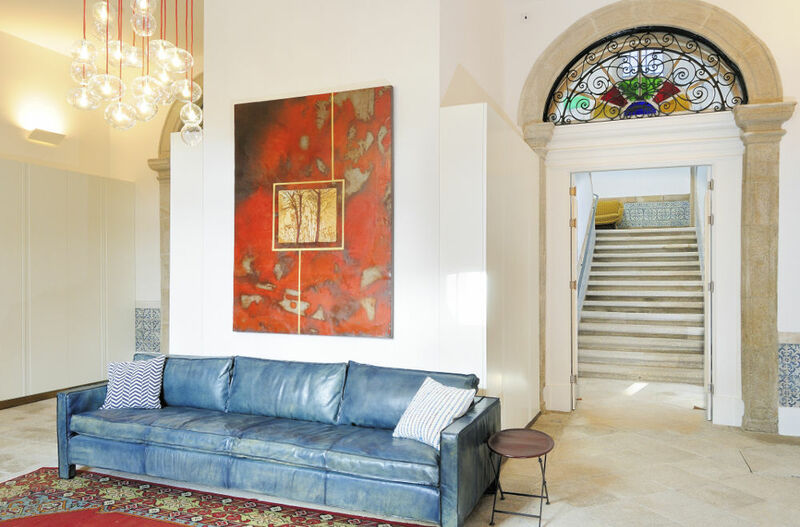 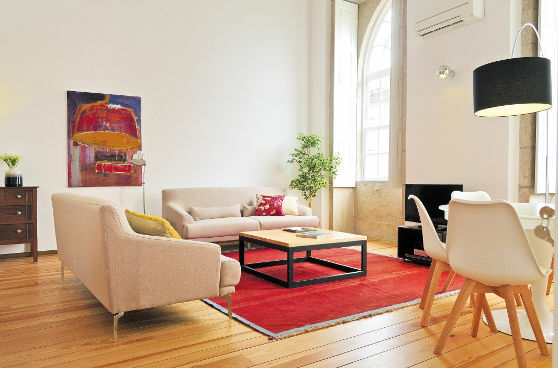 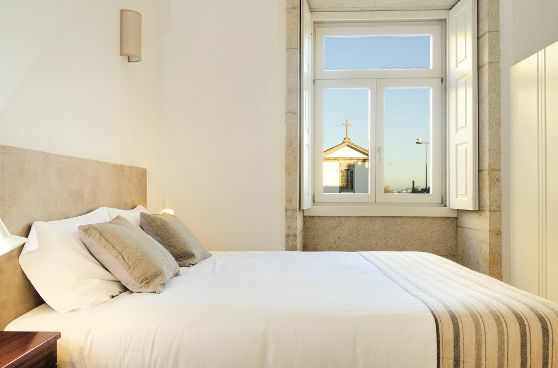 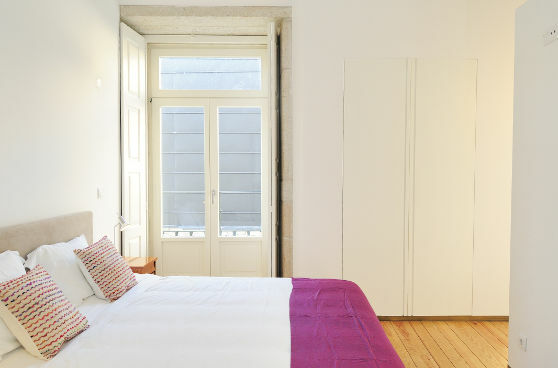 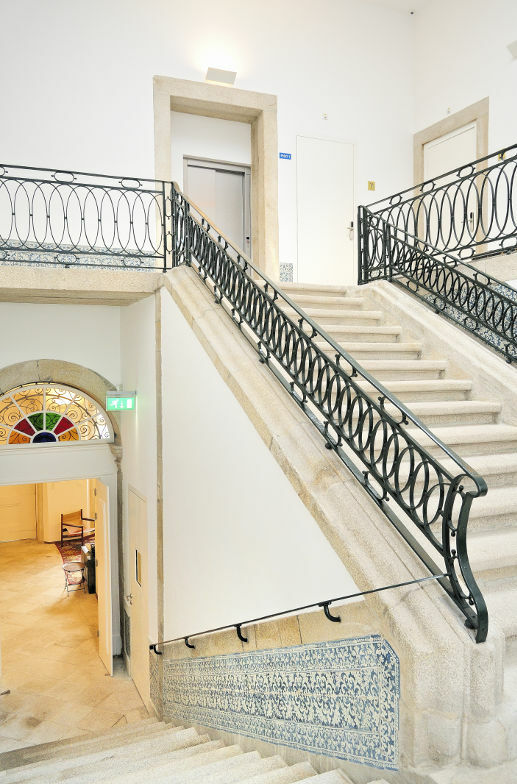 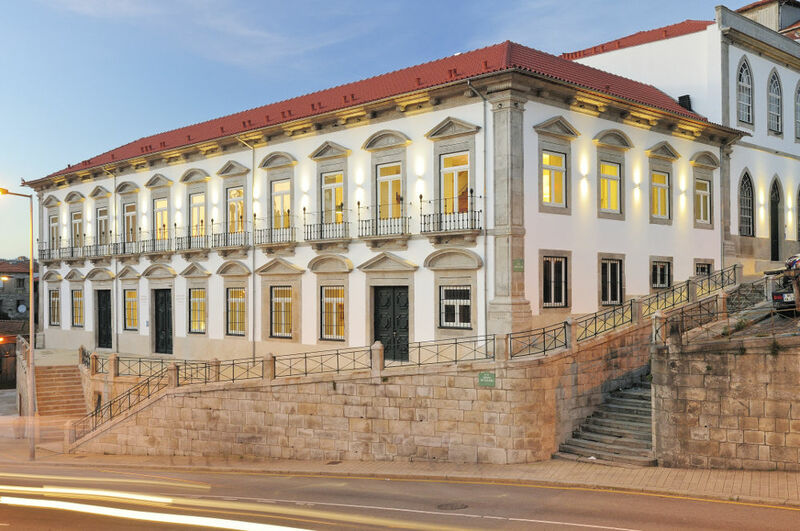 The designPalacioflats are located at Palácio Condes de Azevedo, which was built in the XIII century and recently rebuilt, preserving its architectural relevant features while introducing all the modern facilities. 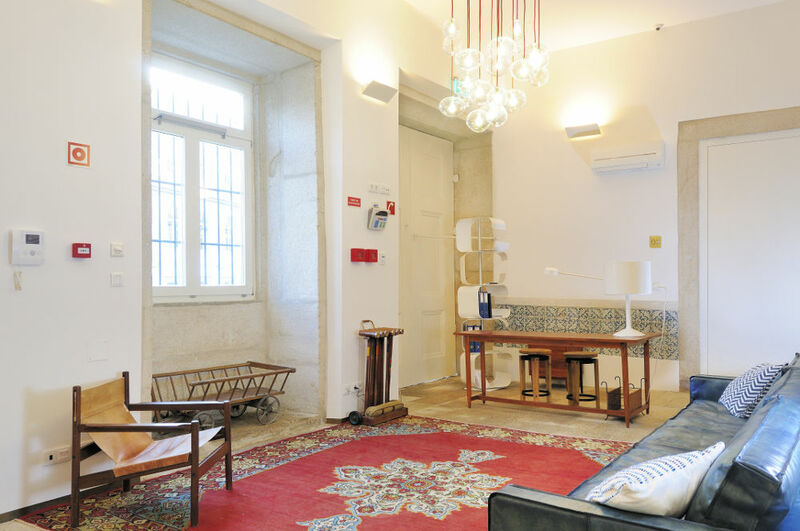 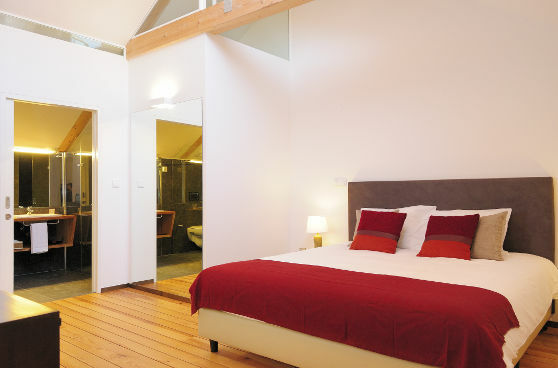 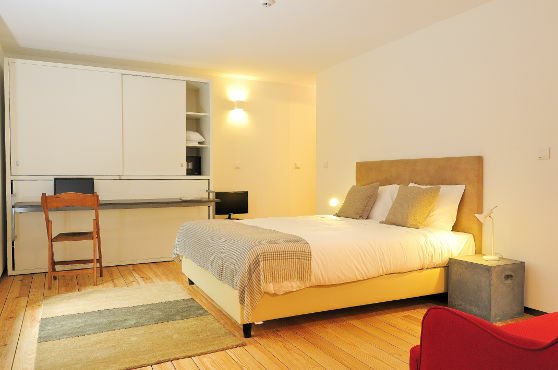 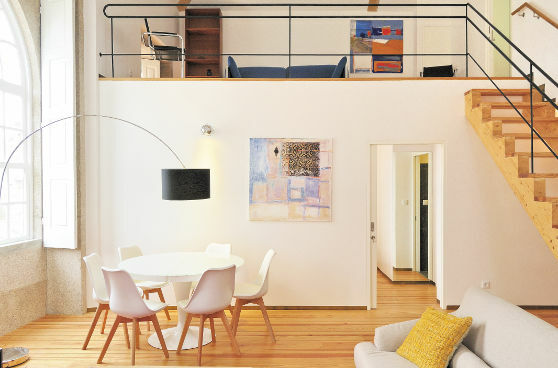 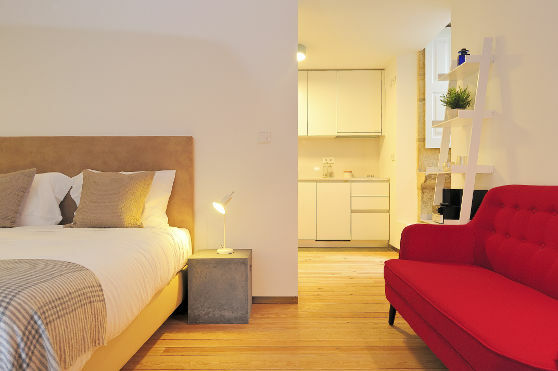 Its 19 self-catering flats, from studios up to two bedrooms apartments, are all plenty of light and one can find the charm of old times and yet the comfort of today. 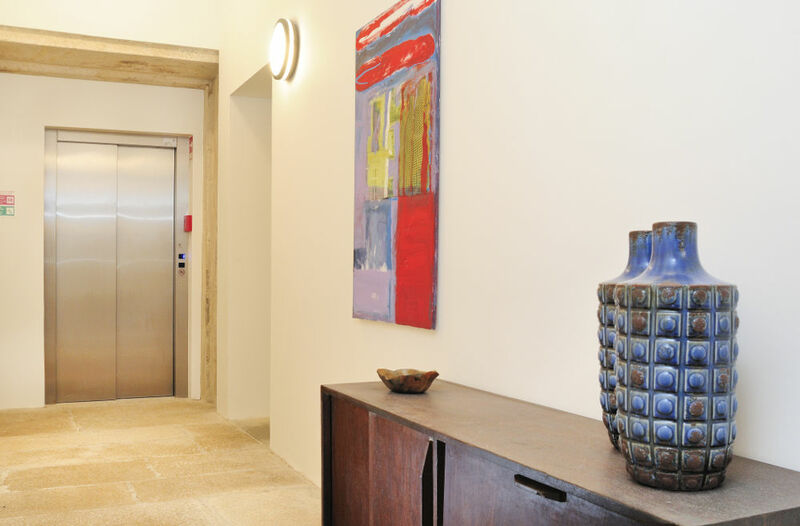 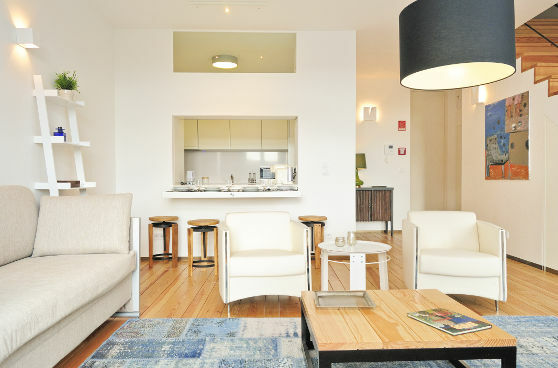 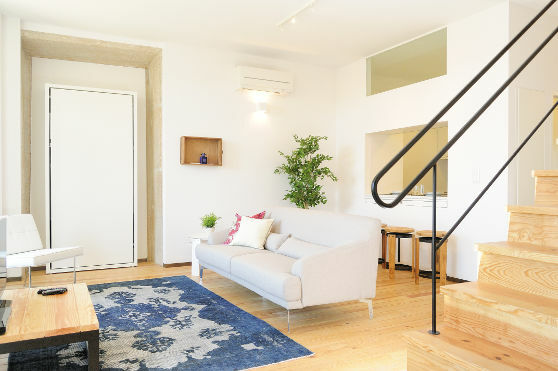 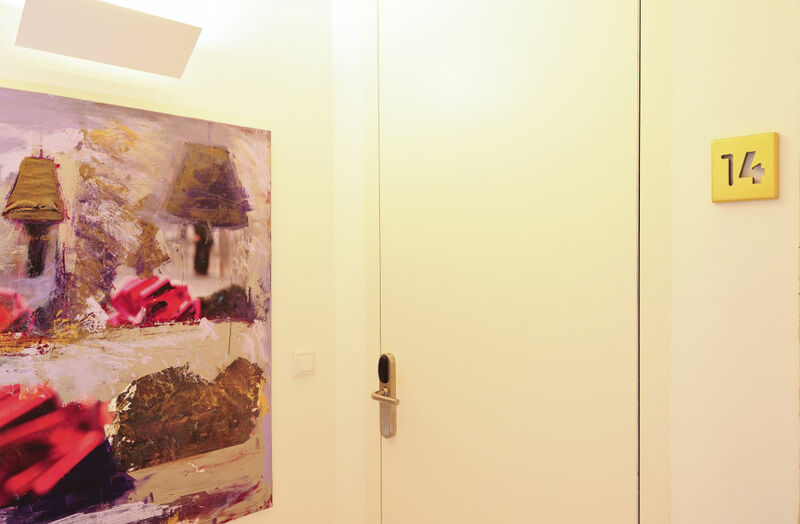 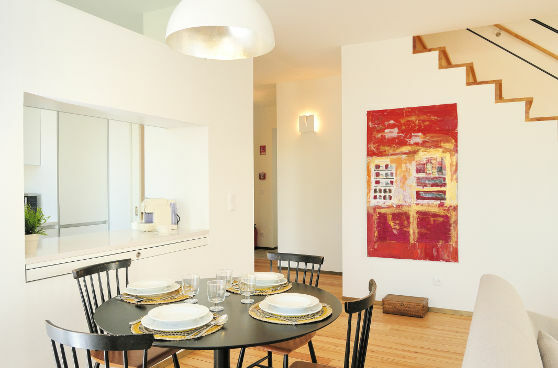 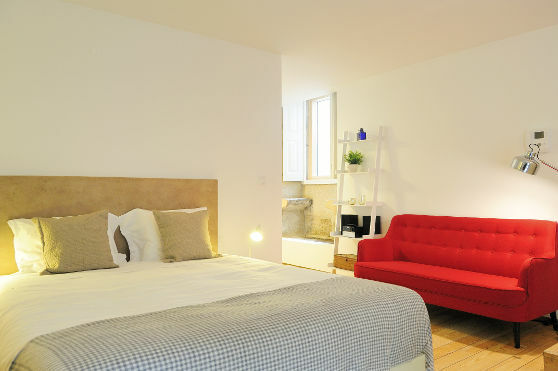 The apartments have been carefully decorated and designed to make you feel at home, fully equipped and offering many facilities such as private parking, elevator and a garden where the guests can relax. 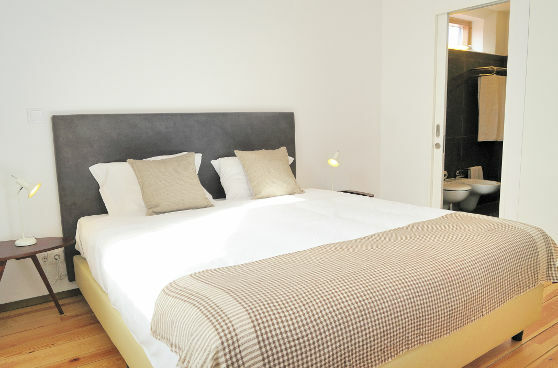 The rooms are equipped with Persono Casual Concept mattresses, Tenderness model, so you can enjoy a great comfort.